Education is the best gift and educated children are the best hope for a nation. 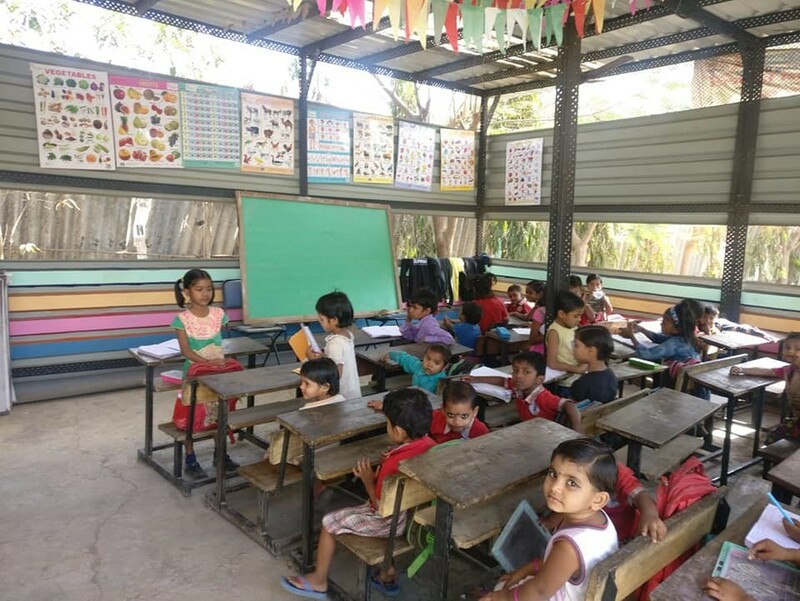 At Debabrata Auro Foundation we are committed to this and are more than happy to help in every way, small or big. 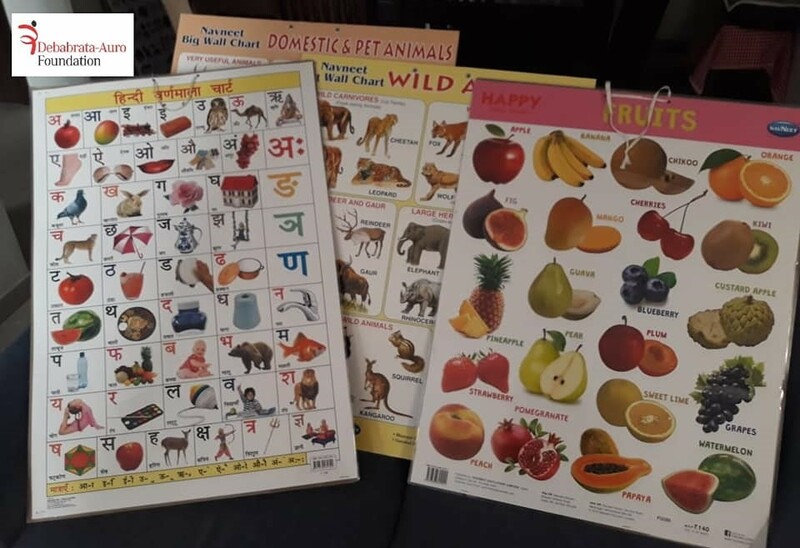 We started our activities for the year 2019 by sending these mounted educational charts as a new year gift to Bal-Niketan Vidayalaya in Airoli Slums in Navi Mumbai. 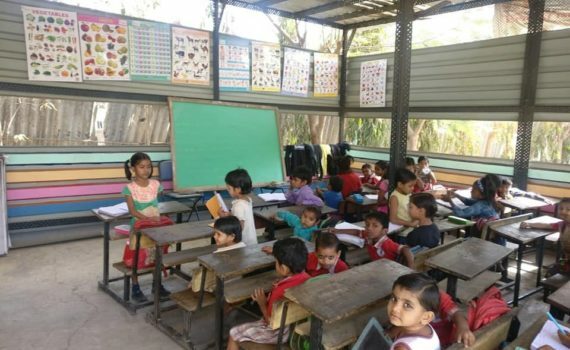 This lovely school educates 75 Rag Pickers children from 2 to 5 years of age. 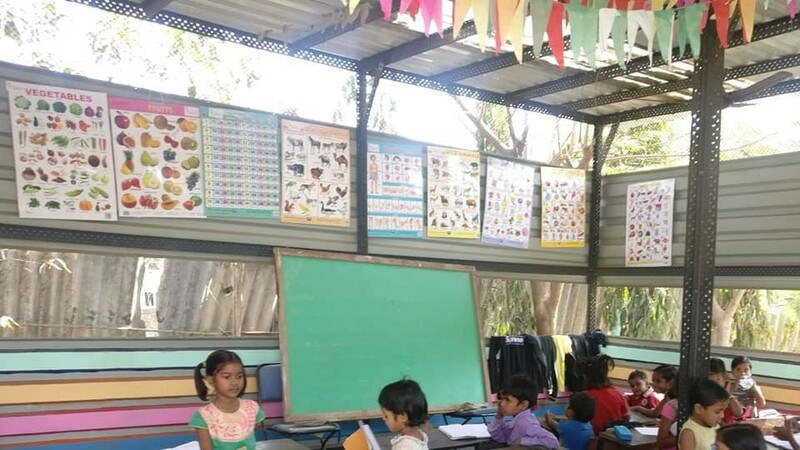 9 educational charts mounted and framed were donated to this is a school for under 5 children and these charts will assist the teachers while they teach these children.